Florian Wille was a research assistant at Zurich University of the Arts from 2011 to 2012. He holds BA in Interaction Design from ZHDK and MA in Convergent Industrial Design from the University of applied Arts Vienna. Florian taught product design and mentored students in matters of tangible interfaces and smart materials. 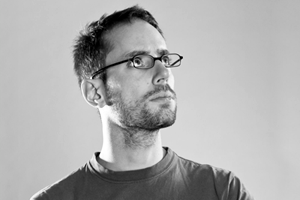 He is currently head of interaction design at Dominic Schindler Creations GmbH.